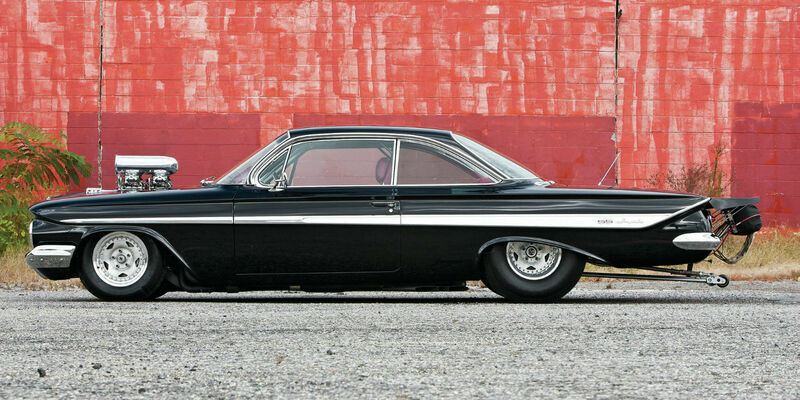 Chevy Impala SS Archives - Muscle Cars Zone! 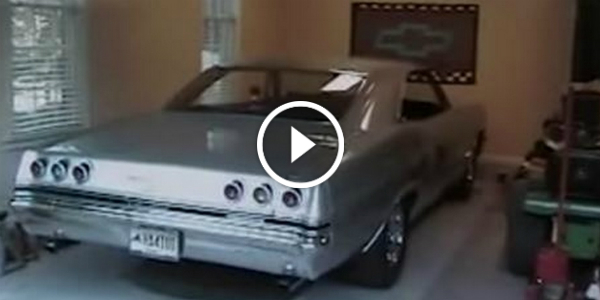 Blown 1963 Chevrolet Impala COLD START! Sounds Absolutely Glorious! Man Drives 155MPH in a McLaren 720S & Gets Caught By The Police! 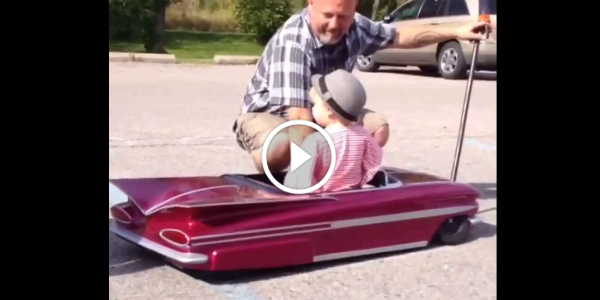 Chevy Dealership Opens Again After 40 Years! 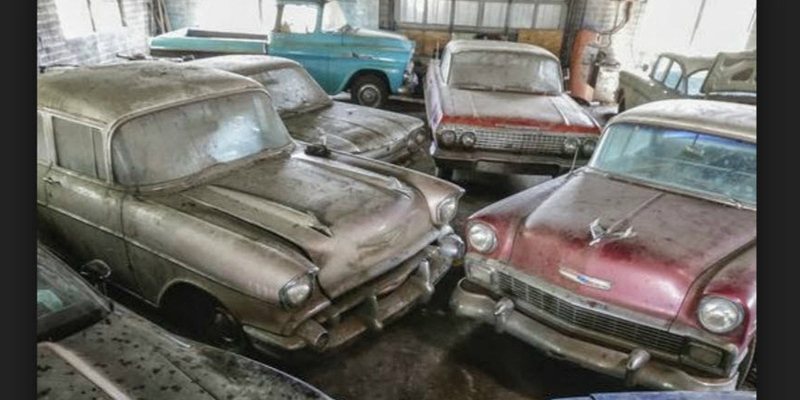 Lambrecht Auto Auction Drew $2.8 Million Thanks To These Rare 500 Chevrolet Cars! 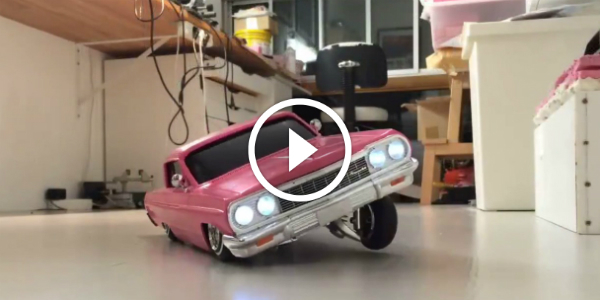 1961 Chevrolet Impala – Only Brave People Build Cars By Themselves! 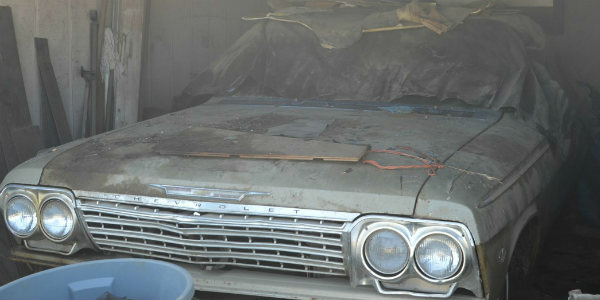 Forgotten & RARE 1962 IMPALA SS Convertible Found In Spokane, WA! DUSTLESS BLASTING Machine That Strips The Paint Of Your Car! MUST HAVE!